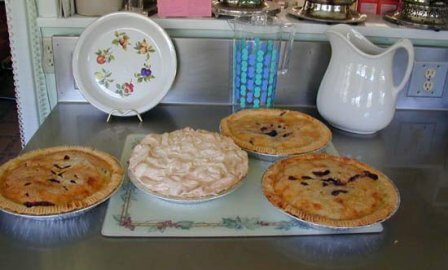 RV Park Campground, B&B and more! 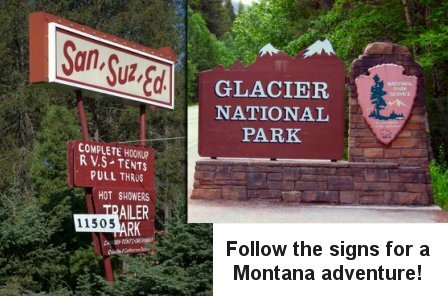 San-Suz-Ed is a great family Montana destination. 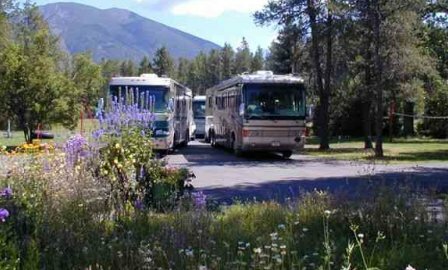 An RV & Trailer Park,campground and Bed and Breakfast located just 2.5 miles from the west entrance of Glacier National Park. 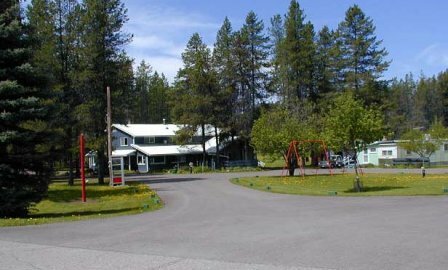 Open for camping seasonally (May-October) with year-round Bed and Breakfast facilities or mobile home sites available. San-Suz-Ed offers spacious camping areas, many with shady trees. There are a total of 30 tent sites and 38 RV sites. 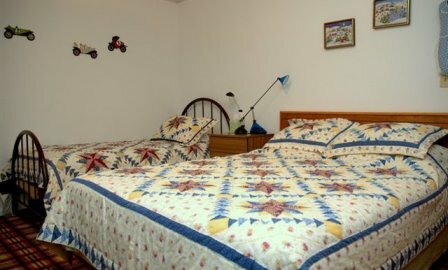 Wireless internet hookups and modem friendly available, monthly camper paid telephone service available in selected spaces. There is an open community campfire each evening for cooking, roasting marshmallows, and sharing stories. Wide roadways, drive-thru spaces and ample turn around room will make handling your big rig as easy as a baby stroller. Lodge in luxurious comfort in our spacious guest suites and dine in style in the warm and inviting ambiance of our spacious dining room. 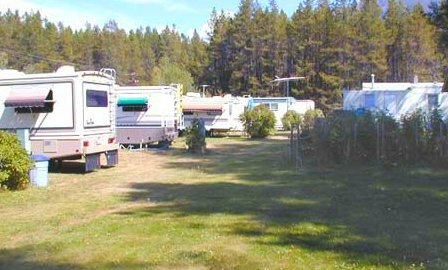 All the amenities you’d expect from Northwest Montana’s premier RV Park & Campground. NOTE: Google Maps and some GPS providers do not list our location correctly. This map shows our correct location. 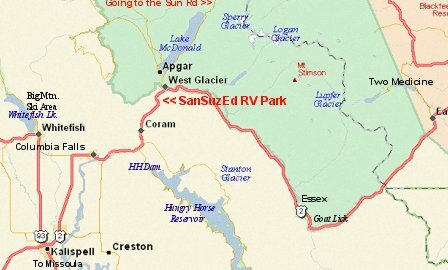 Make San-Suz-Ed RV Park & Campground is your base camp for your Montana adventure.